Hey, looks like you're using Internet Explorer. Please consider using another browser to view this site for an optimal experience. Click this banner to hide. 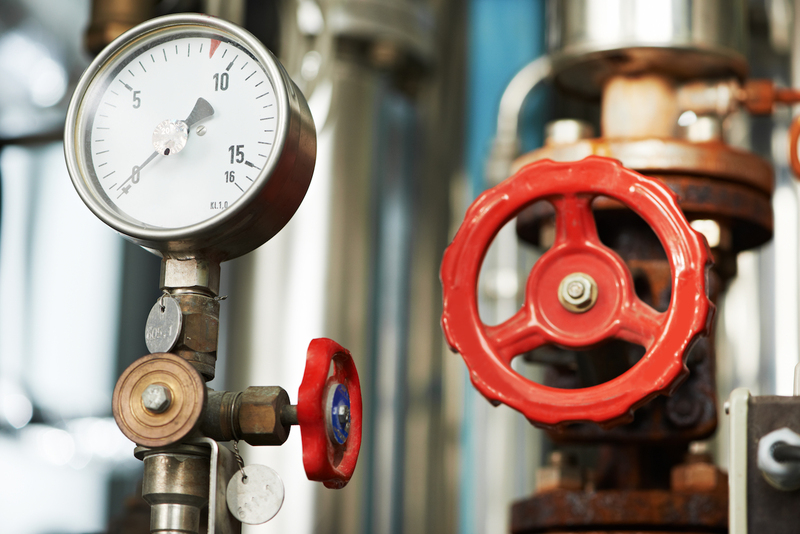 ProAsys is a highly regarded water treatment service company with special emphasis on Chemical Treatment Programs for boilers, cooling systems and industrial wastewater. We are the water treatment experts in the Mid Atlantic region. Headquartered in Berks County, Pennsylvania, our current customer base includes a wide variety of manufacturers, food processing plants, health care facilities, colleges and universities, retirement communities, school districts and office buildings. 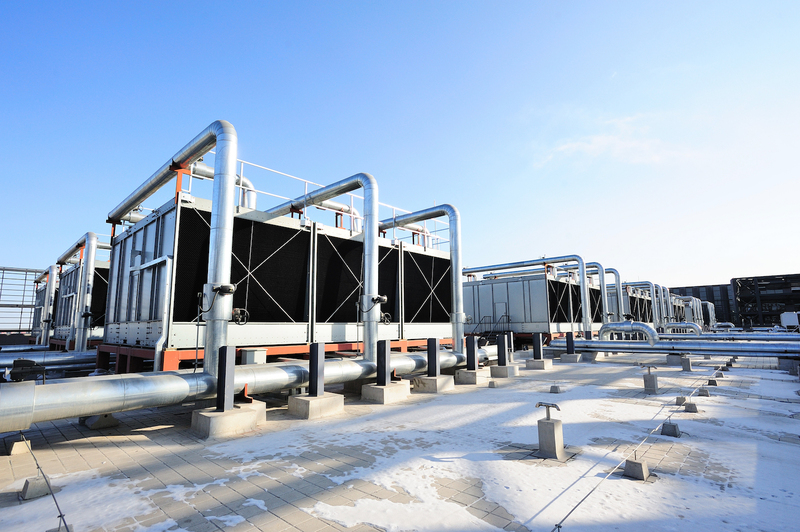 The types of equipment that we treat range from sophisticated automated production lines to critical HVAC systems. 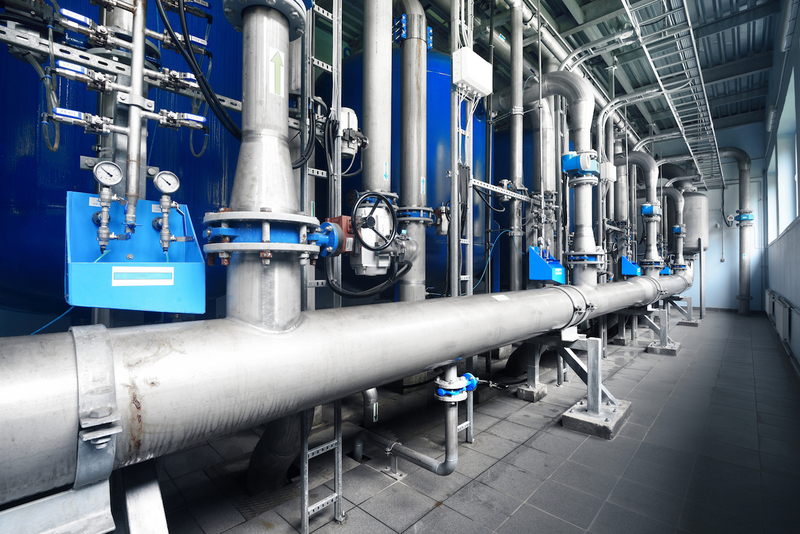 Water treatment programs specifically designed to improve your bottom line. ProAsys is built on a combined 150+ years of experience, and anchored by six Certified Water Technologists. Our innovative water treatment programs save energy and water, which equals an increase in your bottom line. Our products are manufactured locally and shipped to our customers, and our delivery systems are as innovative as any in the industry. Our customer service, technical support and laboratory services are also provided locally. Our product selection and application are state-of-the-art. Our products and services are driven by our customers' needs, not by national marketing campaigns designed for other parts of the country.